Hodor the gentle giant! He is a game of cuddles and kisses, Yes we really did name him from GOT. Hodor Joins our show team full time in 2019 handled exclusive by Ryan Stacy. 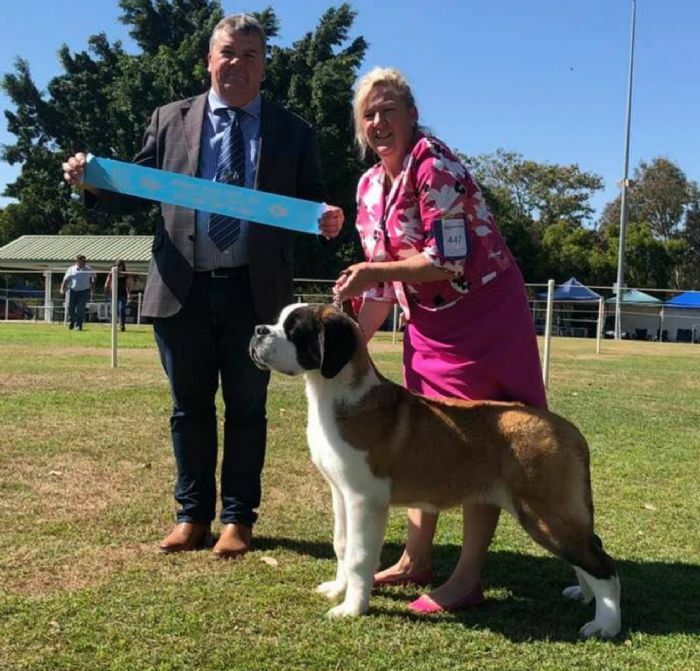 Hodor with his Mother Hella at Clifton show 16th Feb 2019 winning Best JNR in Group!